Join Charlena at this FREE day of interactive arts activities, live music and performance, artist and vendor market, Cambridge’s largest Maker Lab event, and much more! 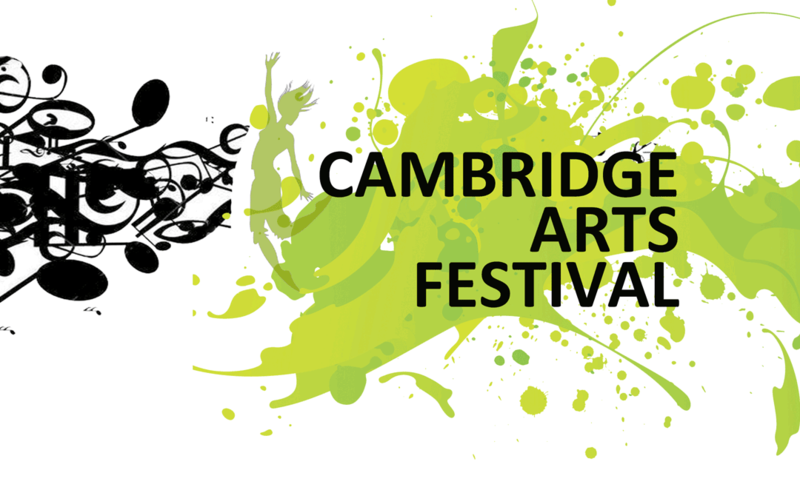 Cambridge Arts Festival is celebrating 22 years in 2017. The Festival began in September 1995 and has been an annual event held in Cambridge every summer. 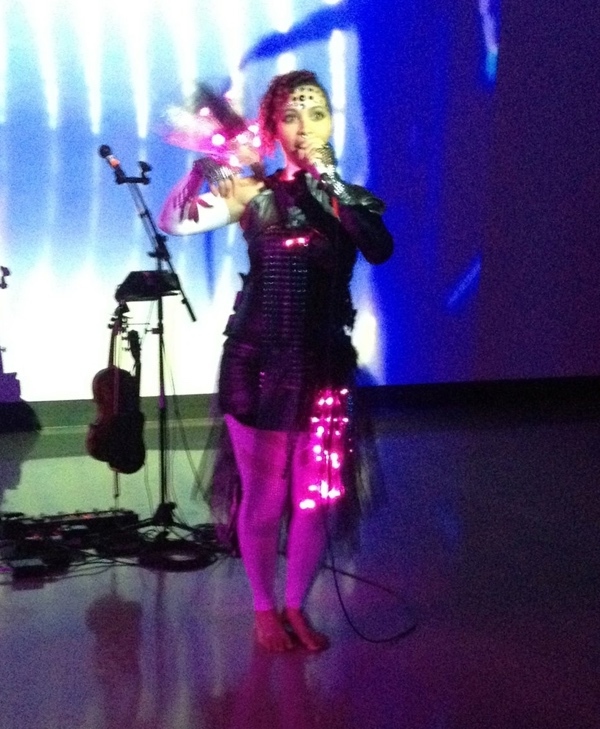 Charlena will be performing after dark in the Sound Activated Light Suit she created with inventor Bernie Rohde and self-produced-and-directed video projections!